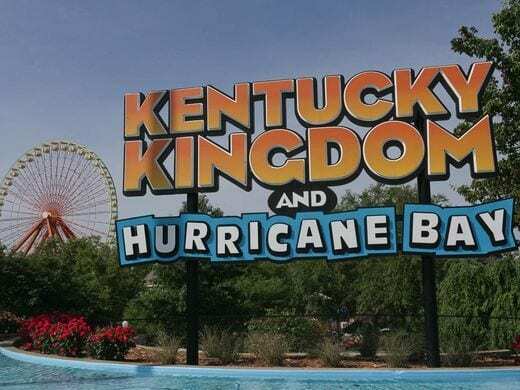 Louisville, Kentucky, July 4, 2017: Kentucky Kingdom has enjoyed record-setting attendance over the three days (Saturday through Monday) of the July 4th weekend. During that period, the park hosted 35,000 visitors, representing an increase of more than 40% over the same period last year. Much of the increase is attributable to out-of-state visitors.